We take our responsibilities for quality extremely seriously and as a Quality Manager we would respect your ability to identify companies truly committed to their Quality Management System (QMS).  Our written procedures are certified by BSI to BS EN ISO9001 and we are confident in the abilities of our staff to answer any questions that you may have. Our business is always open to customer audits and the necessary time and resources will be allocated to ensure that any visit you chose to make is as worthwhile as possible. 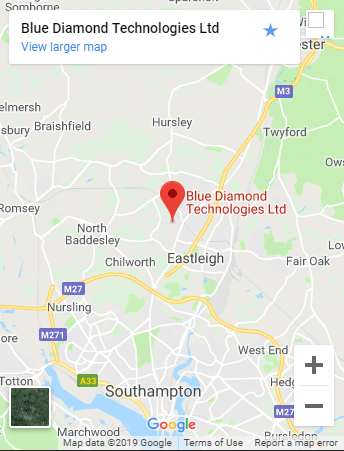 We pride ourselves on building excellent working relationships and believe that many of our 3,000 regular customers, from large multinationals to small privately owned companies, are confident in placing repeat orders because of the quality of the service we provide. As you would expect, measures are in place to spot and deal with any problems as they arrive. We actively seek your feedback as we know how important this is in our aim to continually improve both the effectiveness of the quality management system we run and the delivery of products and services we provide. Wherever possible we have also tried to align our quality policy statement to broader issues and influences. This includes an Equal opportunities policy, an Anti-corruption and bribery policy and an Environmental, Occupational Health and safety policy. Regular tests and internal audits are conducted to make sure we are not only complying with our systems but they are working. Encompassing all areas from ‘Design to Document Control’ and from ‘Calibration to Contract Review’. Whilst we have worked extremely hard to make our quality policies as thorough and as relevant as possible we recognise that they require our constant attention to keep them up-to-date. By not only learning from our mistakes but also by listening to our customers we intend to continue taking a pro-active approach to stimulating new forward thinking ideas.